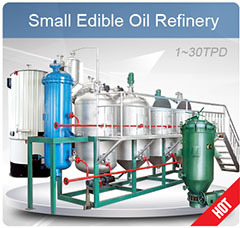 The peanut oil extraction unit has quite a lot of advantages. 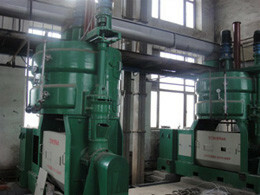 It is much simpler working with, setting up and commissioning. 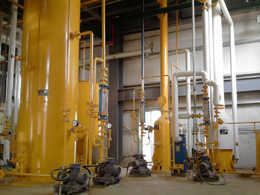 The peanut oil extraction unit we offer needs minimum investment however along with maximum function of oil production . 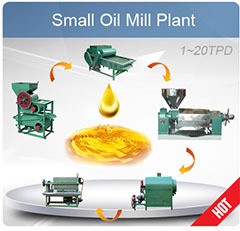 The peanut oil extraction unit need fewer labor compared to single oil extraction machine, Our peanut oil extraction unit is very convenient to operate, only 2 people can make the complete unit ran functionally, the semi- continuous can also prevent the unstable material feeding brought on by manual. Lower invest but with higher output, under the higher labor cost situation, the semi-continuous make your work safety more underneath the high temperature working situation. Peanuts or groundnuts are a high value crop that may be marketed with little processing but they are multipurpose and can also be applied in a wide array of merchandise. 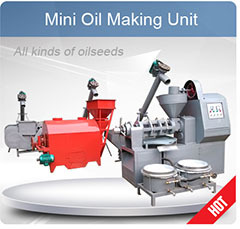 The oil can be used as cooking oils, they could be used as a shortening or as a base for confectioneries and they could be used to make peanut butter. Oil contains high quantities of power and fat-soluble vitamins (A, D, E, and K) and fatty acids. 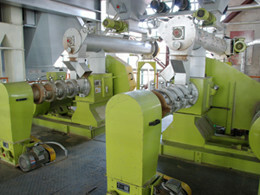 The oil content of the kernels is between 45% and 55%. 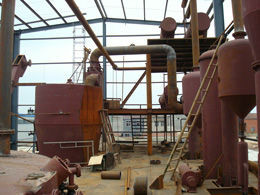 The peanuts are prepared for the oil extraction process by being shelled and cleaned. 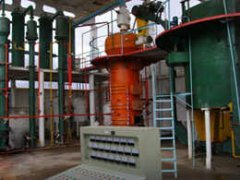 Oil production requires some kind of press machines with which to extract the oil form the groundnuts and filtering equipment.